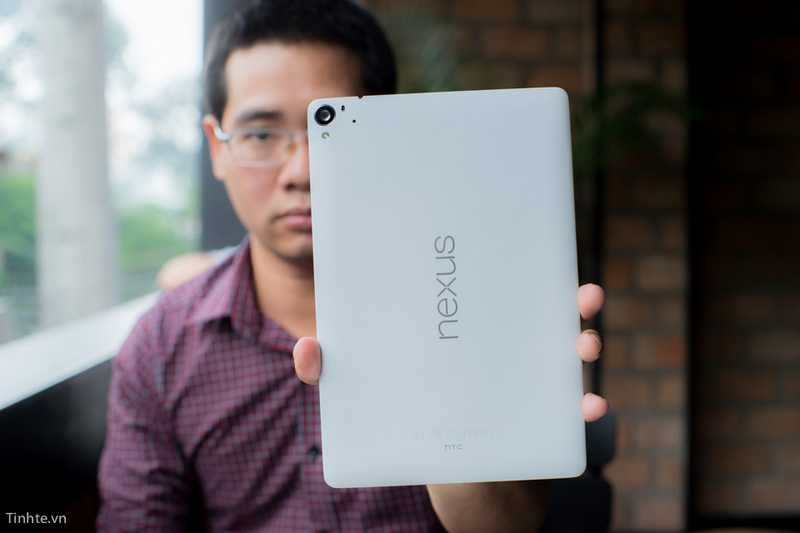 As Nexus 9 has been officially launched, various Nexus enthusiasts are roaming here and there in search of some hands on images of this device. While Google launched this device in silent(the effect was not silent though), some folks at Tinhte.vn(Vietnamese) have managed to put there hands on this device. This second tablet from HTC comes loaded with 64-Bit 2.3GHz quad-core Nvidia Tegra K1 processor combined with 2GB RAM and 2048×1536 native display resolution. On its camera side, it has got 8MP on its back and 1.6MP camera on its front. 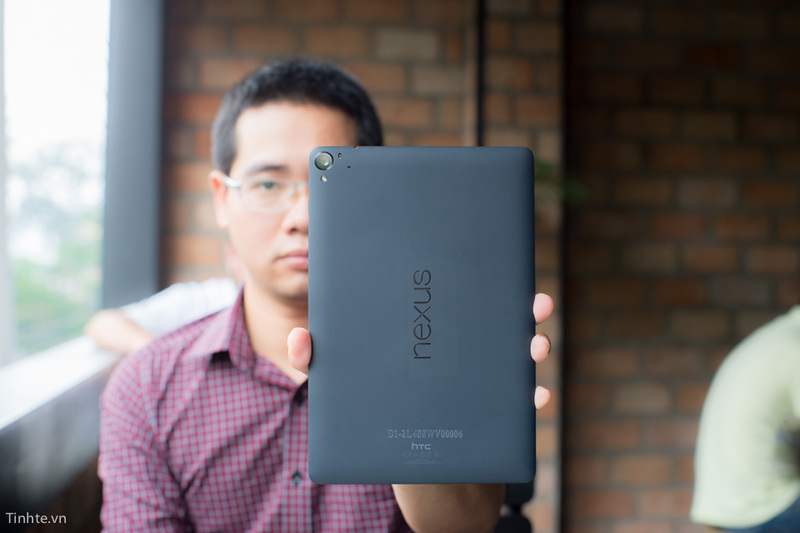 It would be the first tablet device that will be running Android Lollipop out of the box. HTC has packed 6,700mAh battery under its hood.